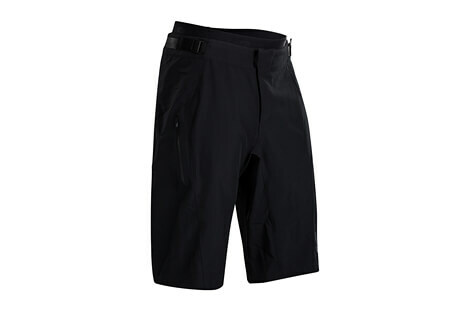 Here's a collection of essential MTB apparel to get you out on the trails. Don't let a lack of comfort or function hold you back on your rides. 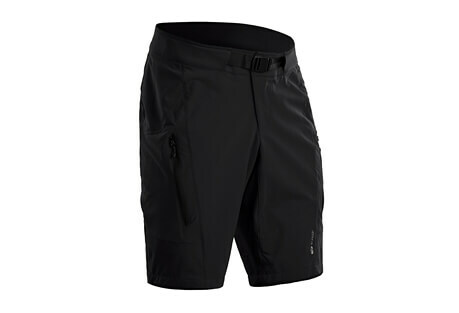 This apparel will make the adventures on the trails unforgettable.